WE ARE NOT ALONE - a mental health awareness group. Their goal is to raise awareness around all types of mental health, growing issues throughout the college and continue to decrease the stigma. WE ARE HUMAN - a disability awareness and accessibility group. 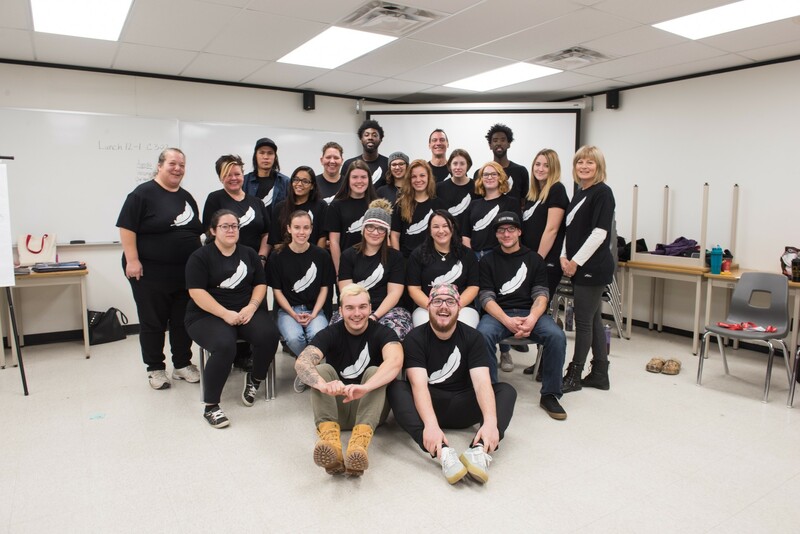 Their goal is to create more awareness around different types of disabilities and the positive impact they have in the college and in the community. WE ARE CONNECTED - an environmental friendly group. Their goal is to make people more aware of the type of power they’re using and to reduce unnecessary waste around the college. WE STAND TOGETHER - an Indigenous rights group. Their goal is to create education through reconciliation and raise awareness of past and current issues Indigenous People face. Throughout the year, each pillar will be planning, creating, and implementing actions plans to help end stigmas, raise awareness and educate those in the community. Stay tuned for more details as each plan starts to take action!